The showcase will run from January 20 through March 9, and marks the museum's first juried photography exhibition in more than a decade. 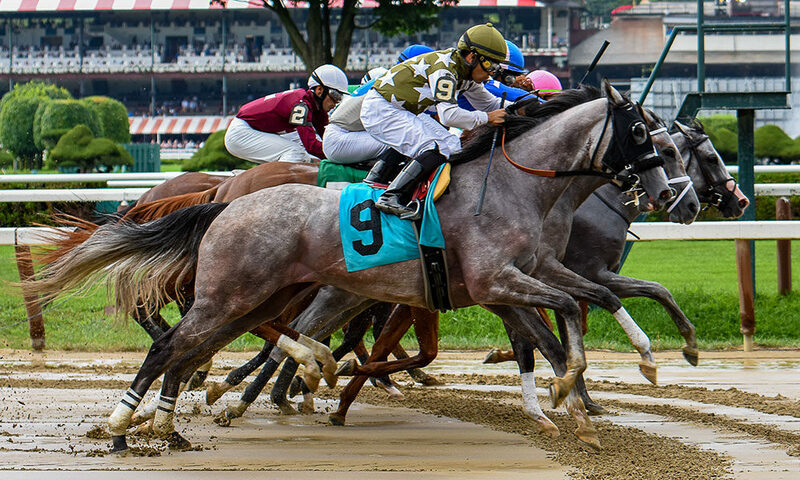 Talk about a “win” at the right “place.” The National Museum of Racing and Hall of Fame will unveil its inaugural “Photo Finish” photography exhibit on Sunday, January 20, in the Museum’s von Stade Gallery. The show of horse-themed images marks the museum’s first juried photography exhibition in more than a decade, and will feature 45 photos by 33 photographers from across the US and Canada. 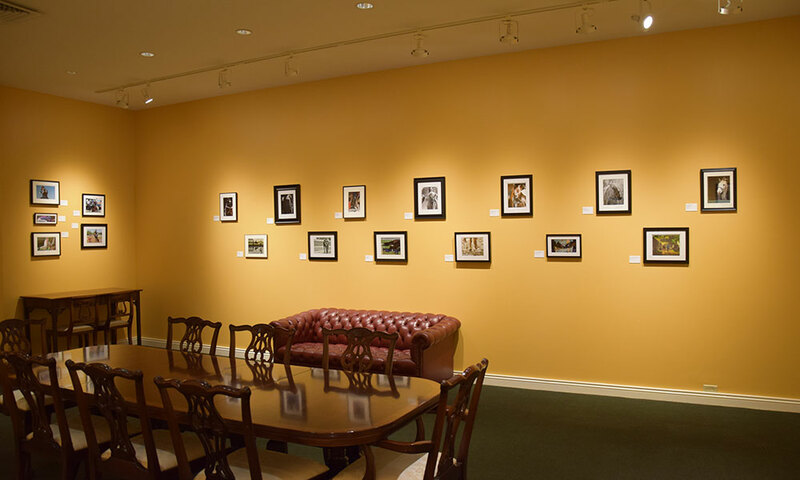 After the exhibition’s opening this Sunday, the photographs displayed in the von Stade gallery will also be viewable on the museum’s website, in addition to 26 online-only photos. In all, “Photo Finish” represents 59 photographers from 15 states and one Canadian province. The exhibition will be open to the public through Saturday, March 9. Admission to the Museum of Racing is $10 for adults and $5 for students. Seniors (55 and older), museum members and children under 5 get in for free.